I passed the half-century mark a few years ago. Whenever I’m feeling old and tired, I think of the movie, music and T.V. stars I remember from my childhood who are still active in the 21st century. All of the artists below have been working for over forty years, some even longer, and are still working as of writing. I have listed them in no particular order, and if there is anyone I left out please let me know in the comments. William Henry Cosby was a standup comedian who appeared on “The Tonight Show” in the early Sixties. In 1965, actor and producer Sheldon Leonard saw Cosby’s stand-up routine and cast him in the spy series “I-Spy.” Cosby continued appearing on “The Tonight Show” as well, later guest-hosting that program. In 1967, he had a hit record with “Li’l Ole Man,” based on a riff from Stevie Wonder. 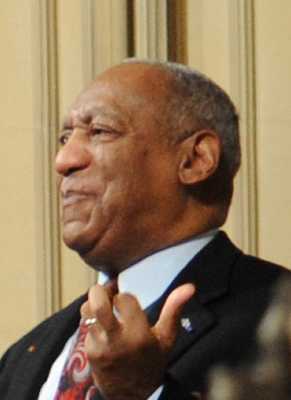 Cosby has continued working to this day, currently touring with a stand-up act and appearing on “The Tonight Show.” He is arguably best known for “The Cosby Show,” his hit sitcom that appeared on N.B.C. from 1984-1992. Eastwood began acting in small parts in the Fifties, and was cast in the western “Rawhide” in 1958, which ran until 1963. After that series ended, he starred in the Italian spaghetti western “A Fistfull of Dollars” in 1964. That film and its sequels “For A Few Dollars More” and “The Good, The Bad and The Ugly” made Eastwood an international star in the Sixties. Though critics derided his squinty-eyed wooden acting, he continued his movie-making success in Hollywood productions. In 1971 he directed his first film “Play Misty for Me” which was a success with the critics and at the box office. He has continued acting and directing, last appearing as an actor in “Gran Torino” in 2008 and directing “J Edgar” with Leonardo DiCaprio in 2011. 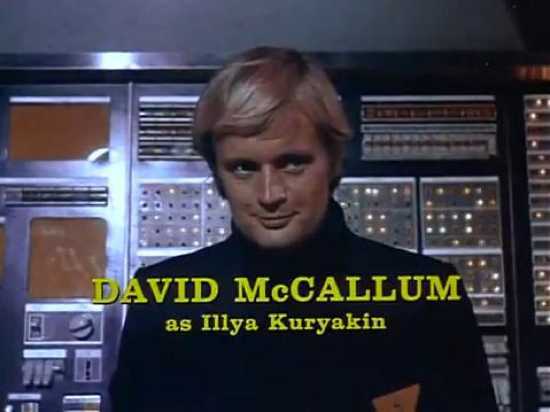 Wagner began making movies in the Fifties and became a familiar face at movie theaters in hit films such as “The Pink Panther” and “Harper.” He achieved broader fame once he made the move to television in 1968 with “It Takes a Thief.” After that show ended, he kept working in television and movies. He appeared in all of the popular “Austin Powers” movies with Mike Myers. In recent years he has appeared as a guest star on “Two and a Half Men” and “N.C.I.S.” as the father of agent Tony DiNozzo. He is seen everyday in commercials for a company that pitches reverse mortgages to seniors. Cher started as a backup singer on Phil Spector produced recordings in the early Sixties. Cher first gained fame in 1965 with her husband Sonny Bono on the hit record “I Got You Babe.” Other hit records in the Sixties were “The Beat Goes On” (with Sonny) and the solo hit “Bang Bang (My Baby Shot me Down).” After a downturn in their popularity, Sonny and Cher revived their careers with the hit television show “The Sonny and Cher Comedy Hour” in the Seventies. Though she had acted in movies since the Sixties, she hit her stride as an actress in the 1980s, winning the 1987 Academy Award for Best Actress for her role as Loretta Castorini, a book keeper from Brooklyn, New York in the film “Moonstruck.” In 2003 she mounted a farewell tour, but continued with singing appearances in Las Vegas and acting in the film “Burlesque” in 2010. Sir Michael Philip “Mick” Jagger became world-famous in the Sixties once “(I Can’t Get No) Satisfaction” became the Rolling Stones first number one record. 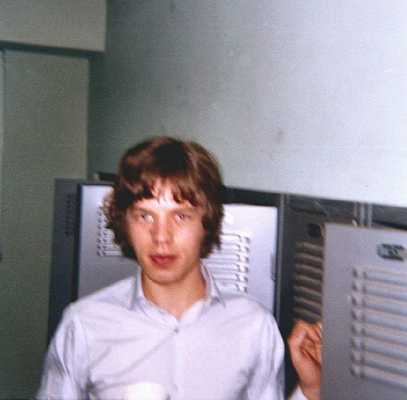 Almost from the beginning, the band was referred to as “Mick Jagger and the Rolling Stones” by the press. As famous for his off-stage behavior as the Rolling Stones’ music, Jagger and the Stones have not toured this decade, but have not announced their retirement. Jagger performed without the Stones at The White House in February of 2012 when President Barrack Obama held a “Blues at the White House” gathering with B.B. King, Trombone Shorty, Jeff Beck and others. 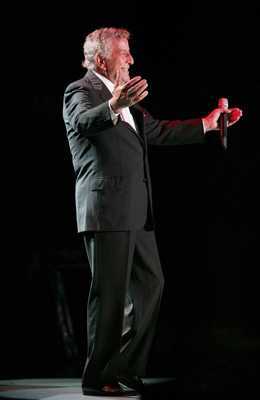 Tony Bennett was a popular singer from the “vocalist” era of the early Fifties through the early Sixties. In 1962, he achieved greater fame with his hit record “I Left My Heart in San Francisco.” Like many artists of his era, his record sales diminished once the Beatles, the British invasion, and younger rock and roll acts took over the popular music charts. 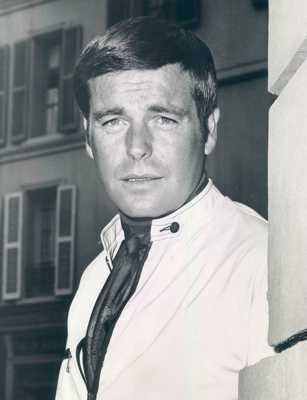 He never really went away, and was a fixture on the many variety shows of the Sixties. His career hit the skids in the Seventies and he went through a period where he felt no one was interested in his style of music. Around 1979, his son Danny Bennett took over managing his father’s career, and exposed him to younger audiences on “Late Night with David Letterman” and the new MTV video network. Bennett’s career experienced a resurgence which continues to this day. Bennett has recorded two albums of duets with contemporary singers, the first of which was awarded with two Grammy awards. He recently appeared on his own P.B.S. special promoting his “Duets II” album with Lady Gaga, Norah Jones, the late Amy Winehouse and others. Stevie Wonder became more popular as the Sixties progressed. 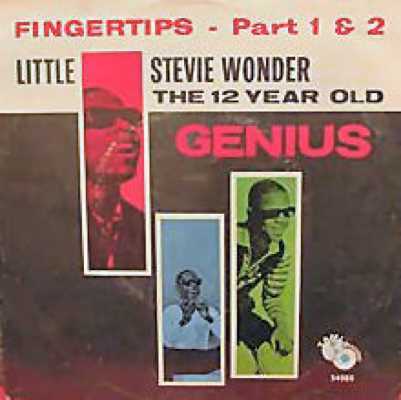 Starting with his first hit, “Fingertips” in 1963 and continuing through “For Once In My Life” in 1969, Wonder established himself as a superior musical talent. 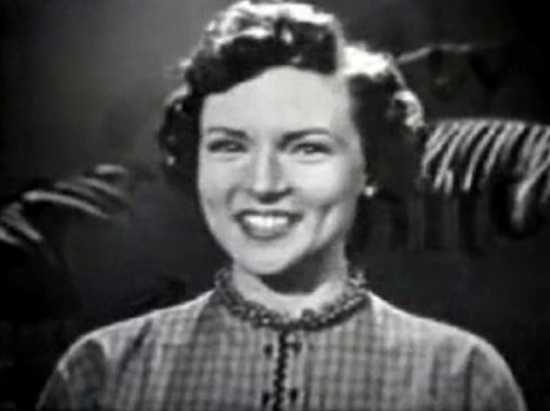 He also appeared in two “beach party” movies with Sixties icon Annette Funicello, performing a musical number in each. 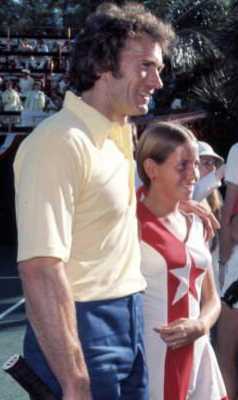 Wonder would continue his recording success, achieving superstar status in the Seventies and Eighties. He won a Grammy award for his duet with Tony Bennett on a reworking of “For Once In My Life” in 2005 and sang at the funeral of Whitney Houston. Sir James Paul McCartney became almost as popular as Jesus at the height of Beatlemania in the Sixties. It’s hard to describe to people who didn’t live through that time just how the Beatles affected popular culture around the world in 1964 and 1965. They held the top five spots on Billboard’s Hot 100 and had seven other songs on the chart as well. There were Beatles’ wigs, lunch boxes, cartoons, even Beatles record players. Radio stations changed formats, teenagers grew their hair, and a plethora of sound-alike bands appeared. Other musical acts criticized them, until they found out that the Beatles were bringing more people into record stores than ever before and many record labels, such as Motown, found increased record sales for talented newer acts like the Supremes. Older acts struggled as the music industry catered to a younger demographic. McCartney has remained a sold-out live act into the 21st century and he continues touring and recording. 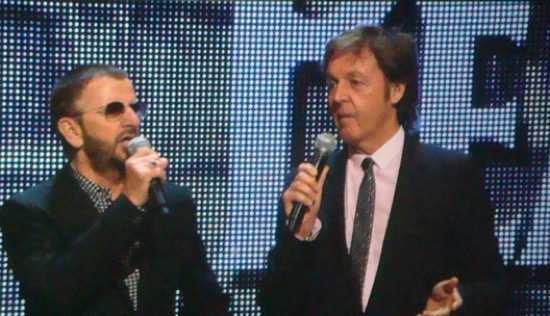 Honorable mention should go to his Beatles band mate Ringo Starr, who continues touring with his All-Star band.